Mogollon Monday comes early this month to Good Time Charli's. 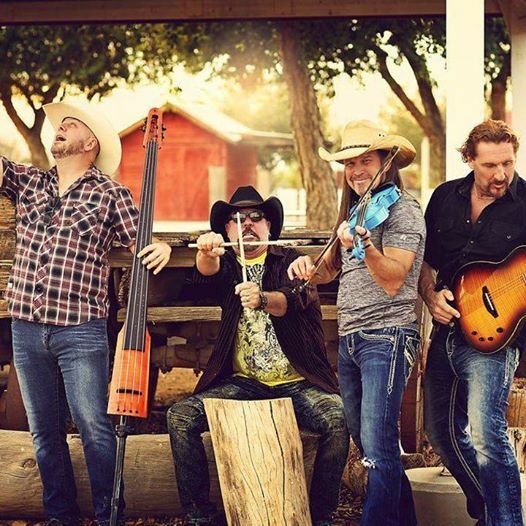 April 22nd Mogollon brings it's acoustic show with tons of energy, fun, and "Good Times". Join us on Monday, April 22nd from 6-9 P.M. It's Earth Day too!!! Mogollon Monday at Good Time Charlis 4-22-19 at 6:00 P.M.